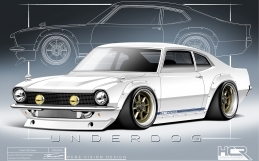 For its #MyFirst500 campaign, executed in conjunction with FOX Sports Digital, GarageMonkey received an Honorable Mention in the Marketing Initiative category at the 2016 Cynopsis Sports Media Awards. 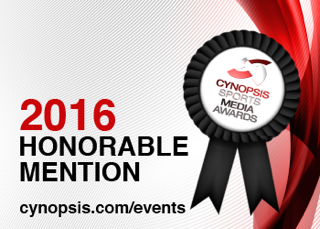 The Cynopsis Sports Media Awards is a competition that recognizes the best in show both in front of and behind the cameras for the sports industry. The awards celebrate the talented work of producers, hosts, sponsors, and executives alike, saluting the initiatives that drove audiences and turned sports viewers into fans. Crossing the spectrum of television, radio, and online platforms, the list tackles all the corners of the industry including best series and savvy marketing tactics as well as top digital content. 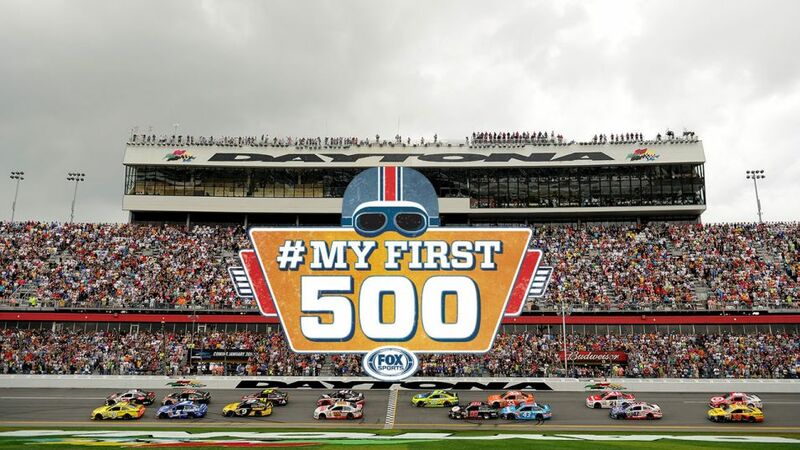 The innovative #MyFirst500 social media campaign did just that, stoking excitement for the Daytona 500 race leading up to the “Great American Race” in February 2015. Drivers, fans, teams, and followers contributed their own stories through photos and videos about their first race experience with the hashtag #MyFirst500. 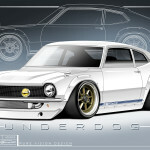 With everything from user photos to videos from GarageMonkey’s YouTube channel partners to interviews with top drivers such as Jeff Gordon and Danica Patrick, these exciting moments were featured on FOX’s broadcast and cable TV networks, FoxSports.com, and GarageMonkey.com. In total, the #MyFirst500 campaign generated over 22 million impressions and nearly 2 million views.